I read that book. 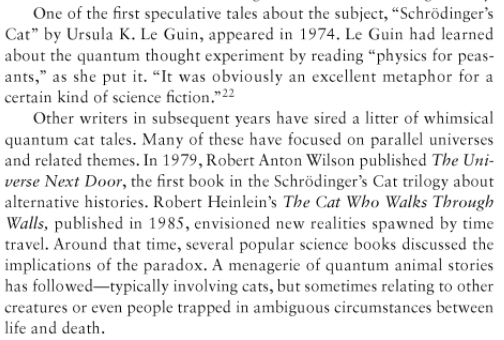 The citation isn't as good as John Gribbin's in _In Search of Schrodinger's Cat_, p.288, the annotated bibliography that sings praise of RAW and SCT. -Agnotology: The Making and Unmaking of Ignorance, edited. by Proctor and Schiebinger. p.1 (Proctor is writing about all of our epistemologies - his -ology has to do with non-knowing, - and in his Google search he turned up some wild varieties of epistemologies. He says his favorite branch is "erotometaphysical epistemology." 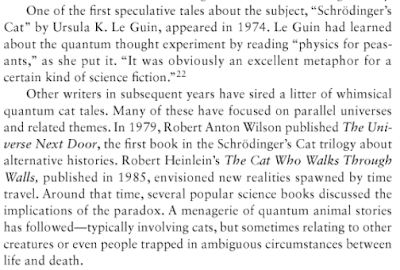 He doesn't mention RAW explicitly, but it's on p.240 of SCT, omnibus edition. Have you guys seen Erik Davis's entry on RAW in _The Occult World_, edited by Christopher Partridge? 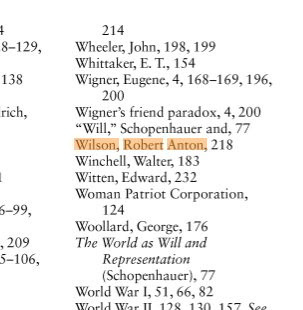 It's a fat, scholarly "reference" book and pretty damned cool. 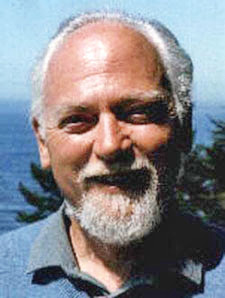 Partridge is a major figure and editor of books on religion. See pp.331-335. Davis says RAW shouldn't be ignored. It's a fine entry, mostly a well-written bio.